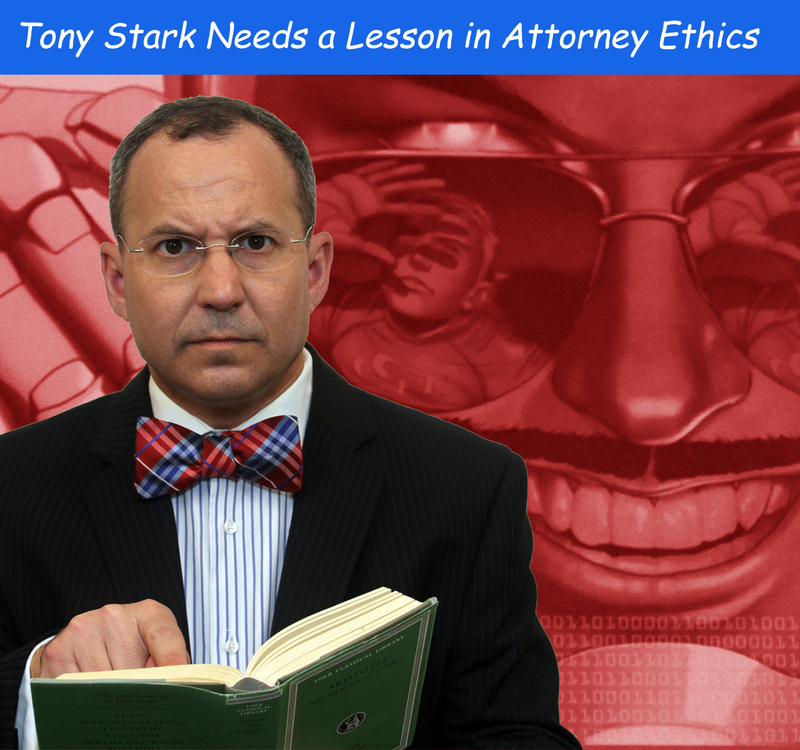 Home Law Attorney Ethics Can Daredevil Ethically Accept Iron Man’s Gift of Sight? Can Daredevil Ethically Accept Iron Man’s Gift of Sight? Tony Stark in Superior Iron Man #3 took a page from the Beyonder’s Secret Wars II playbook and tried buying Matt Murdock by giving Murdock sight. Just as the Beyonder learned, Matt Murdock is too ethical of a lawyer to be bought off with his vision. In this case, justice literally was blind. Tony Stark claimed he gave Murdock a tailored strain of Extremis as a “gift.” However, Murdock’s vision was only temporary and would require “constant boosters” for Murdock to retain his sight. Would such a “gift” be proper to an attorney? Alternatively, could Stark give Murdock his sight back as a retainer agreement? California attorneys have a duty to “support the Constitution and laws of the United States and [California]” and not “to encourage either the commencement or the continuance of an action or proceeding from any corrupt motive of passion or interest.” Cal Bus & Prof Code § 6068(a) and (g). Stated otherwise, lawyers must not only follow the law, but they cannot take a case to help their clients break the law. Matt Murdock would be unable to represent anyone with an adverse interest against Tony Stark if Murdock accepted “Extremis-Vision” as a gift. Additionally, it is difficult to not find Extremis to be a controlled substance or a form of medical treatment that should be regulated by the FDA (or prescribed by a licensed doctor). 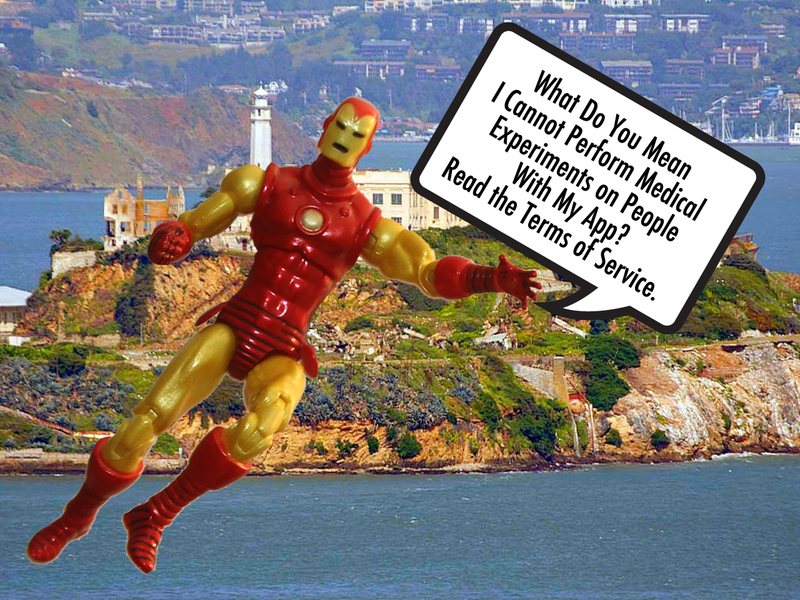 At best, Stark would be practicing medicine without a license, and at worse, would be a new form of drug dealer addicting San Francisco. If Matt Murdock were accepting regular boosters from Tony Stark to retain his vision, this would make representing someone who wanted to sue Stark over Extremis near impossible. This would create a conflict between any prospective client and Murdock because of his dependence on Stark. Lawyers cannot represent a client, without written consent, where the lawyer has a personal relationship with a party or witness (Cal. Rules of Prof’l Conduct, Rule 3-310(B)(1)); or where the lawyer has business, financial, professional or personal relationship with a person that would be “affected substantially by resolution of the matter” (Cal. Rules of Prof’l Conduct, Rule 3-310(B)(3); or the lawyer has a personal interest in the subject matter of the representation (Cal. Rules of Prof’l Conduct, Rule 3-310(B)(4)). If Murdock were dependent on Tony Stark for his vision, there is really no denying that Murdock would have a personal interest in all potential litigation against Tony Stark. As such, Murdock would be in an ethically challenged position to accept Stark’s “gift” and represent anyone adverse to Stark. Moreover, if Extremis is a controlled substance or unlicensed medical treatment, Murdock arguably being a party to Stark’s criminal venture would be considered an act “involving moral turpitude, dishonesty or corruption,” that could be grounds for disbarment, if such actions were a felony or misdemeanor. Cal Bus & Prof Code § 6106. Lawyers cannot be retained to help commit crimes. 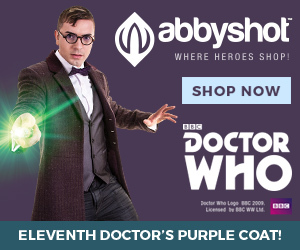 No evil corporation can ask their general counsel on how to avoid murder chargers for willfully poisoning donuts or knowingly selling exploding clothes. Attorneys have the duty to uphold the US Constitution and laws of their states. They will not help people commit crimes. Tony Stark could not argue his “It’s not hard to be God, because I have been playing human” speech to Matt Murdock was protected by the attorney-client privilege for three big reasons. First, while Stark might argue giving Murdock his vision was a retainer agreement for Murdock’s legal opinion, Murdock did not accept representation. A retainer agreement is when a client pays a lawyer a sum of money to secure representation. Banning Ranch Conservancy v Superior Ct., 193 Cal App 4th 903, 916-917, 123 Cal Rptr 3d 348, 357-358 . While restoring someone’s sight would be a very non-traditional retainer, there is nothing directly on point saying it would be valid or impermissible as an alternative fee. Tony Stark’s discussion with Matt Murdock did not at any point actually request legal advice. As such, even if Stark claimed he was a prospective client asking for Murdock’s legal assistance, Stark did not actually pose a legal question to Murdock. As no legal advice was sought, there were no attorney-client communications. Finally, even if Stark did pose a legal question to Murdock, it would not be protected under the crime-fraud exception to the attorney-client privilege. Cal Evid Code § 956. The entire point of the discussion was Stark stating he was above humanity. Given the fact Stark effectively was offering Murdock “hush-money” to join Stark’s venture in addicting people to Extremis, the content of these discussions could be disclosed to law enforcement that Stark was a threat to others or arguably taken into custody on a 5150 hold for psychological evaluation.